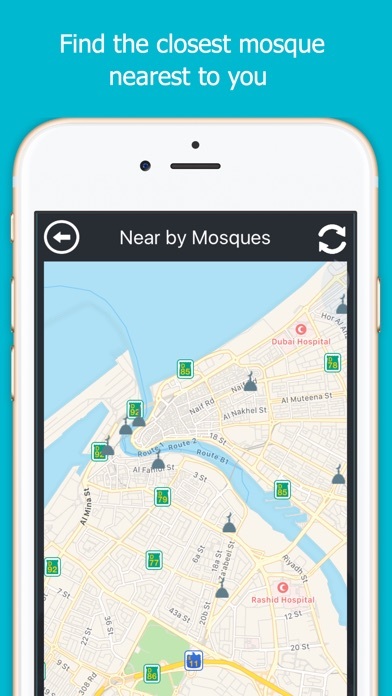 MyAthan – Prayer Times, Qibla and Mosque Finder | تطبيقات ل إفون، بحث والتوصية!|Appsuke! 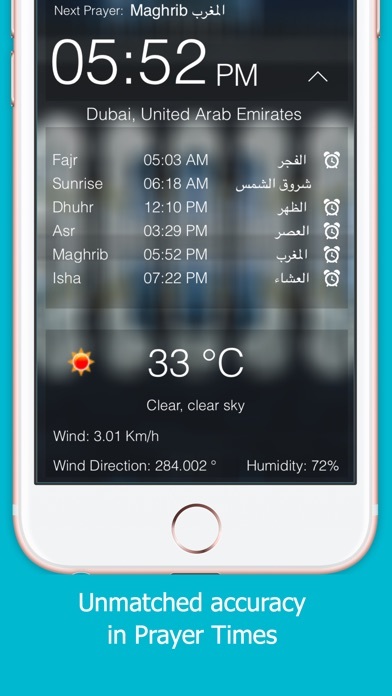 Known as the best mobile app for Athan and prayer times, our app is used by many of muslims around the world. 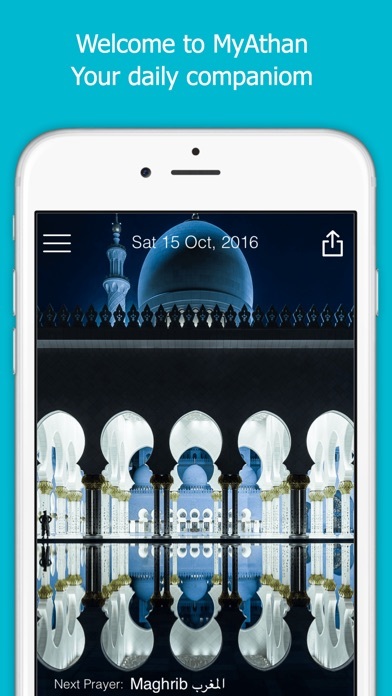 MyAthan bring you the most accurate prayer times and many other features. 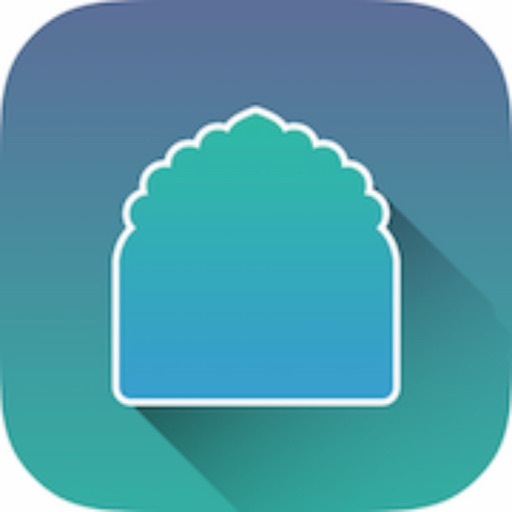 2) Whether your phone is not in silent mode and the volume is up. 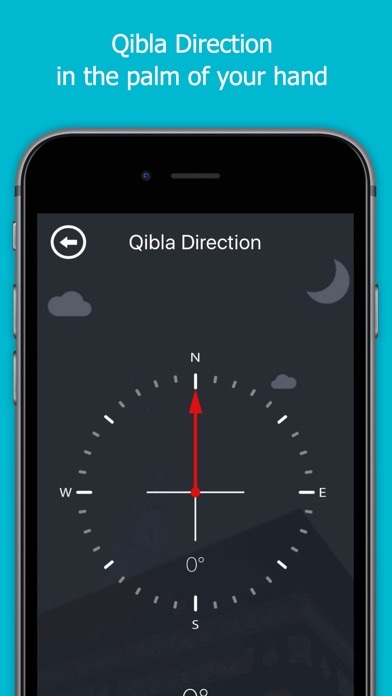 طباعة ومراجعة الناس إلى اي فون أب [MyAthan – Prayer Times, Qibla and Mosque Finder]!